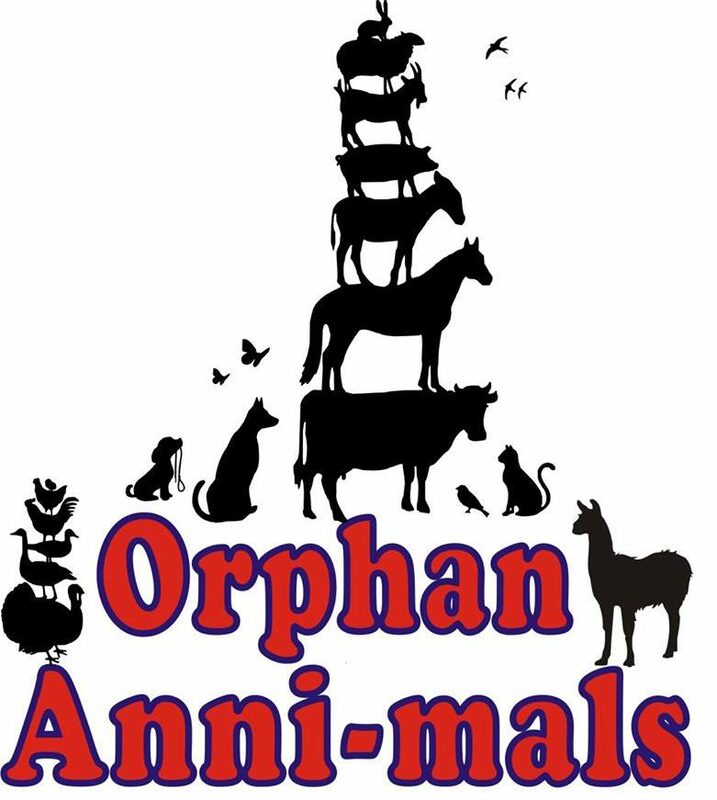 I run a non-profit farm animal sanctuary-rescue, rehabilitate, rehome. November 19, 2018 orphanannimalsLeave a Comment on Vegan Stuffing…They’ll never know! October 27, 2018 October 27, 2018 orphanannimalsLeave a Comment on Fundraiser Fun!